Looking for the best price on an unlocked Samsung Galaxy S9 or Galaxy S9+ and don’t mind dancing with an international model? 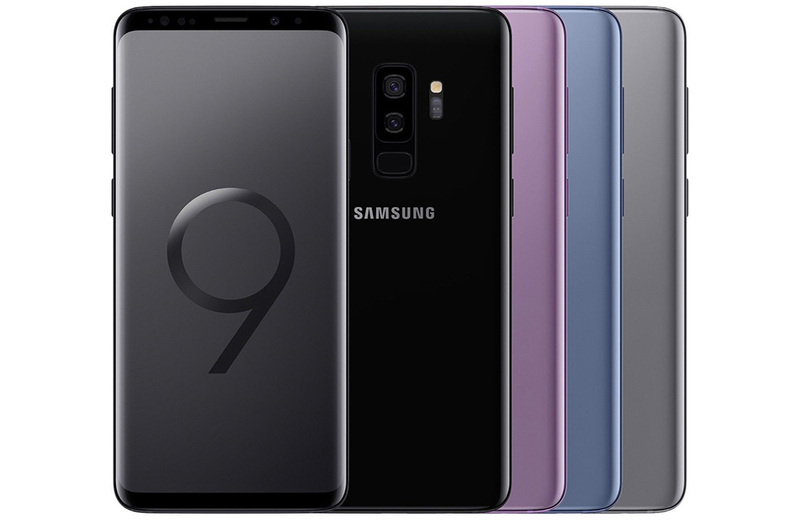 eBay currently has all of that and then some, with a Galaxy S9 dual-SIM model priced at just $674.99 and the S9+ at $784.99. For comparison, those prices are well below the US unlocked pricing from Samsung. The regular US unlocked S9 runs $720, while the S9+ runs $840. So we’re talking $45 and $55 discounts. Not bad, right? As for other details, these phones are dual-SIM, which makes them great for traveling or in case you happen to need access to different wireless networks in the US. Keep in mind that they are GSM-only, so no Verizon or Sprint here. Colors are selling fast at this price as well. Free shipping is included.